Quilting has become a super fun hobby of mine over the last few years. The most fun part is all the different fabrics. The clearance table at Hancock Fabric is the BEST THING! I love stashing fabric almost as much (if not more) than actually quilting. Oh the possibilities! The problem with any growing collection, however, is storage. I would organize everything by color and put them in bags, but then when I needed something, I would have to empty each bag to find it. It was super annoying and unproductive. To Pinterest! Beautiful, right? My favorite part is the bright yellow sticker I can’t get off. It really makes it look shabby chic. 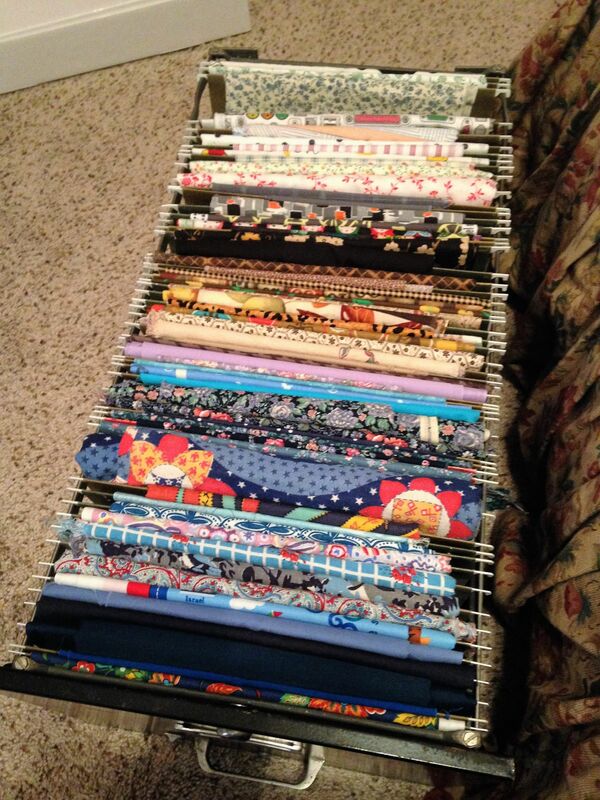 Here’s the deal: I put off organizing my fabrics for 6 months because I wanted to decorate my file cabinet first. 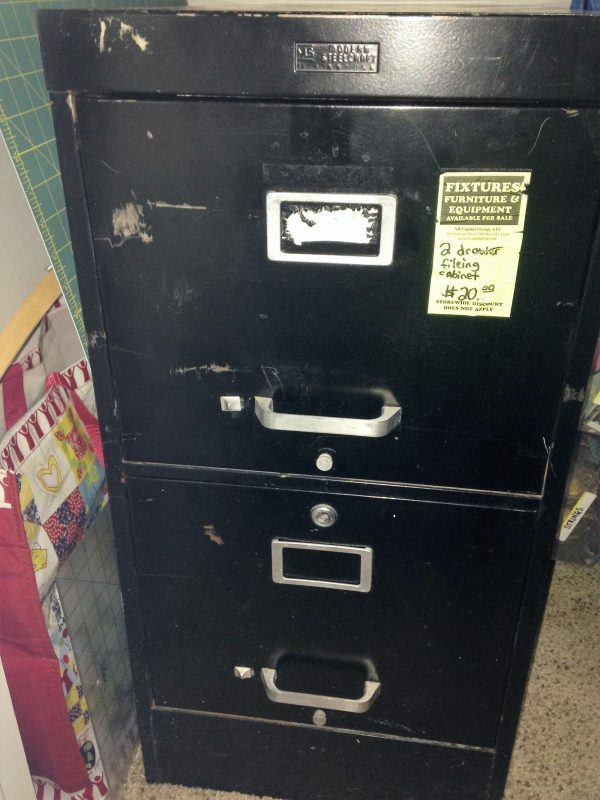 Then I realized I will never decorate this file cabinet. I will have great aspirations to do so but it will continue to sit in my garage, probably for the rest of my life. SO, I just did it. * Ugly cabinet and all. And you can do it too!!! It is pretty simple and has glorious results. 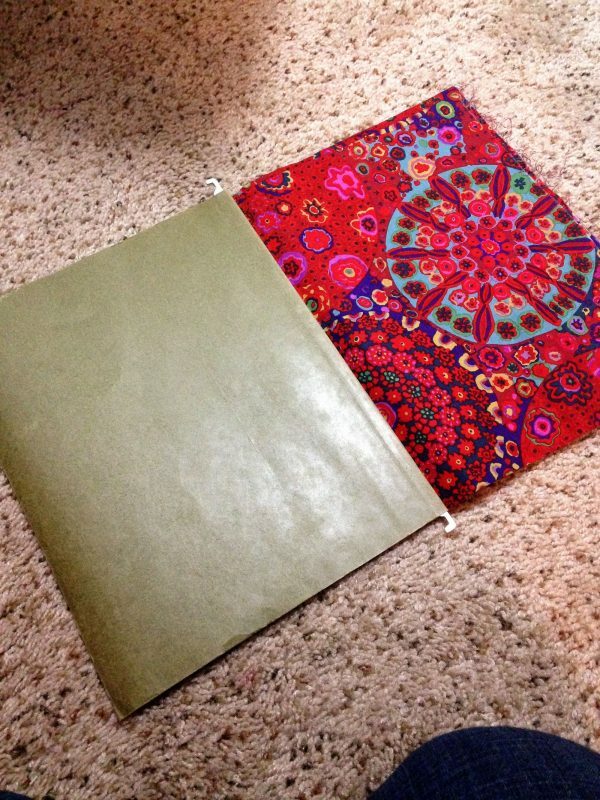 First, purchase however many hanging file folders you will need and cut them in half at the crease in the middle. One folder makes two fabric hangers. 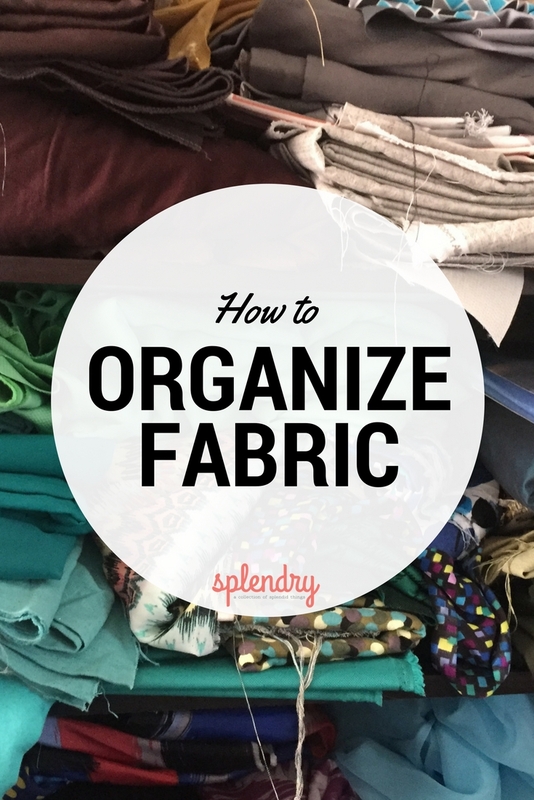 Second, organize your fabrics by color. I did Roy G. Biv and followed those with my browns and neutrals. 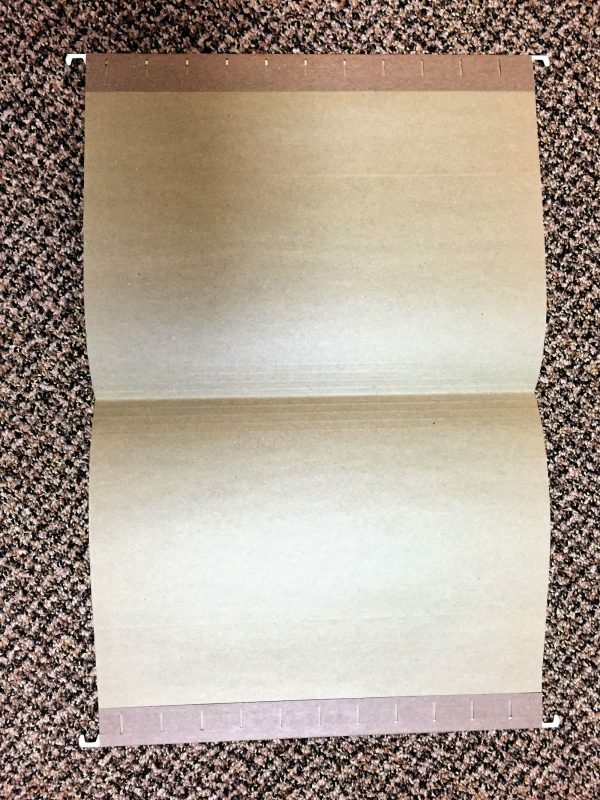 Start folding them to file folder size and drape over the top of the folder. 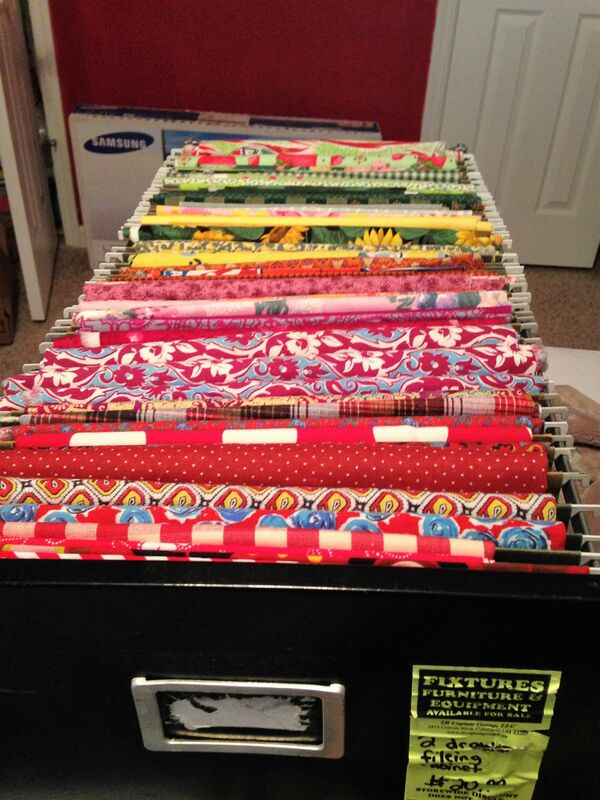 As you fold and hang your fabrics, start adding them to the file drawer until you have a beautiful array of fabrics. As far as my scraps and smaller pieces go, that is another article for another day. Try to contain your excitement. 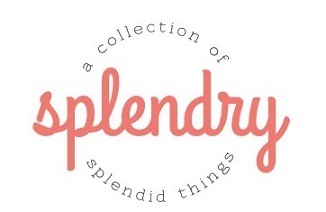 Anna Jane Perrey is a lover of many things. She is passionate about travel, food, various forms of entertainment and cheeseburgers. She is married to a nerd (the cool kind) and has a gorgeous 5-year-old named George. Her life goal is to have hair like Tami Taylor. She works part-time as an online facilitator for ACU's Conflict Resolution program and full-time as a mother, preacher's wife, and schnoodle owner. She resides in Cordell, OK where the closest Target is 1.5 hours away. To make up for this tragedy she uses Amazon Prime...a lot. 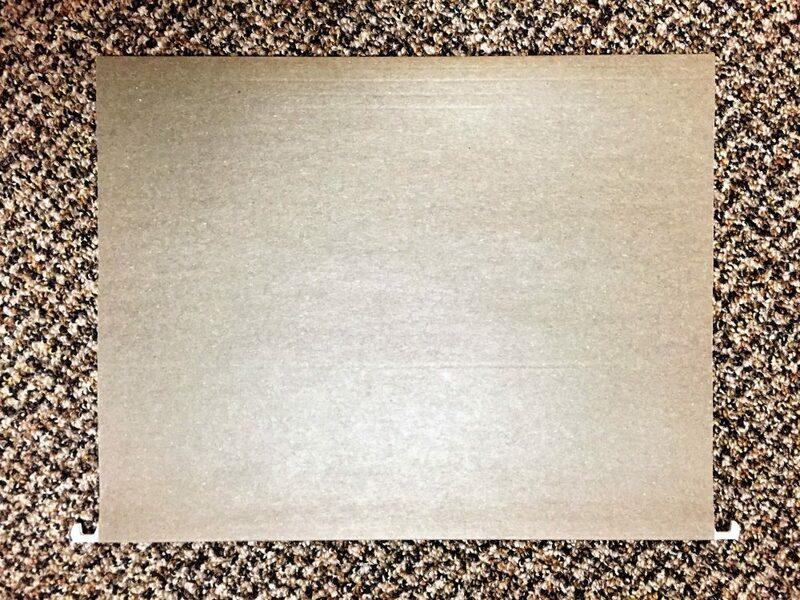 Kiwi Crate Review: a Subscription Box for Kids! I really need to do this. It looks so pretty and organized! This is brilliant! Space efficient, easy to use, and easy to replicate! I’m definitely going to do this once I have space for a sewing section in the house! Thanks Krista! I’m sure happy with it. I have learned that I need to keep file folders at the ready though, otherwise I will just stack any new fabric I get next to the file cabinet, haha.